SRDV TECHNOLOGIES provide Galileo API Integration where customer can do Booking easily and efficiently. Galileo GDS system is the most used for B2C as well as B2B (Agents, Distributors and Super-Distributors).This system will increase the number of sales and allows to capture new marketing startegies. 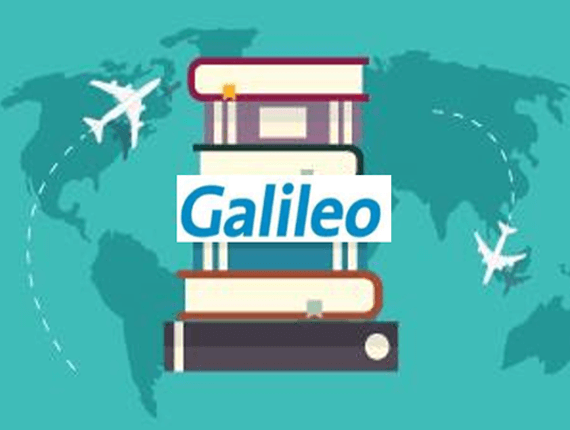 Galileo System provides instant access to travel deals in Real-Time which helps in enhancement in the performance of the websites.